The Grays apparel sponsorship, which runs until the end of 2020, covers all SAHA outdoor representative teams – from under 18 through to the senior men’s and women’s international squads, all teams participating in the forthcoming SA National Hockey League, as well as SAHA coaches and match officials. 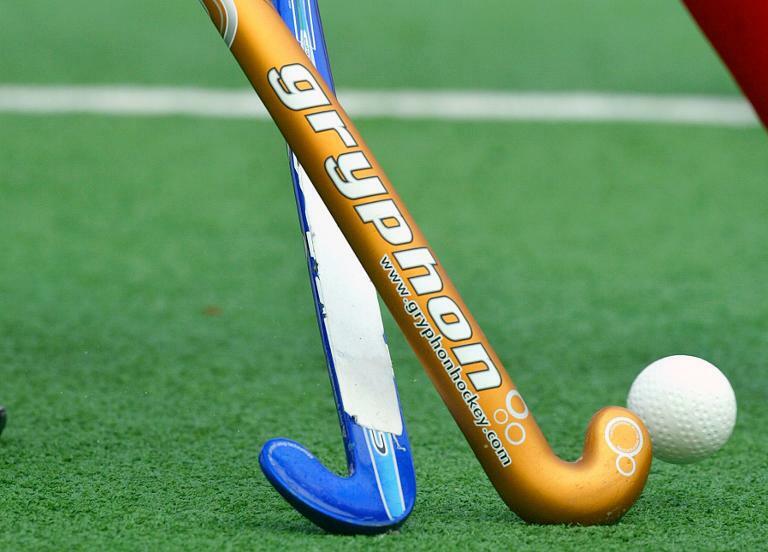 As part of the partnership, Grays has the exclusive right to produce official SA Hockey replica wear, supporters wear, fashion wear and other key hockey products and will also be launching an official SA Hockey endorsed e-commerce platform later this year. SAHA will earn a percentage of all revenue generated from these new revenue streams.